Calypso at Target – Get it before it’s gone! 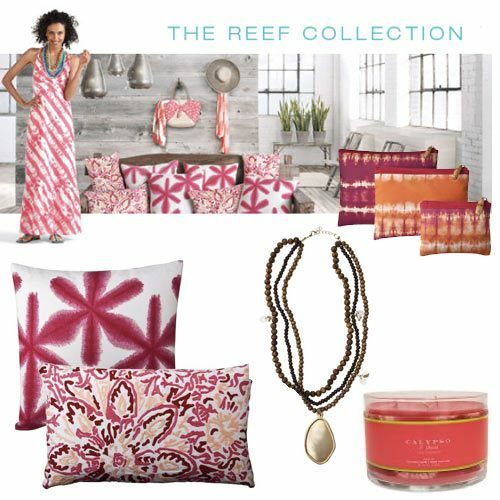 This is old news for you if you are an avid Target shopper… Calypso St. Barth made a collection for Target, and if you love Calypso, you will love the collaboration for Target too, with ah, so low prices. I usually never shop at Target but try to stay in the know what they are doing, and for some reason this collaboration had entirely passed my radar. Maybe because the Mulberry collection was such a disappointment that I haven’t been to Target ever since, until yesterday. I went to Target yesterday to quickly get a few things, and saw Calypso there and my girls and I came home with a few cute items from the collection.. Unfortunately our Target was already out of many styles and sizes, so if you want to check the Calypso St. Bath collection, go soon before they are all gone! The girls collection was awesome, several cute dresses, tops and tunics, and my daughters bought swimsuits, dresses and accessories too. The women’s clothing collection didn’t seem to be as good quality (and all of it wasn’t 100% cotton) as the children’s collection was, and all of the best styles were already gone, but this collection is so worth driving to another Target today… The jewelry also looks very cute, and so does the home decorating products. Calypso St. Barth Target collaboration might make me to go to Target more than four times a year.